Do you have a dog at home? Surprise your furry friend with some new dog treats! 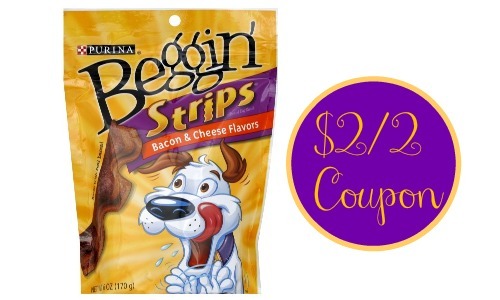 You can pair a new $2/2 Purina coupon with a B1G1 Sale at Publix to get Purina Beggin’ dog snacks for 22¢ per oz! 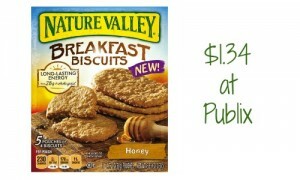 Check out all the Publix deals this week. This deal is valid through 4/21.